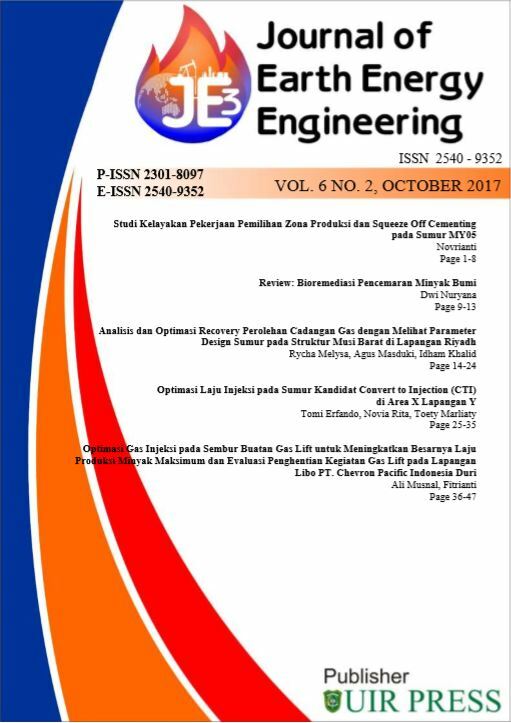 This issue has been available online since October 31, 2018. All of 5 articles in this issue were authored/co-authored by 17 authors from 5 different institutions. This issue (JEEE Volume 7 No 1) has been available online since 7th September 2018. 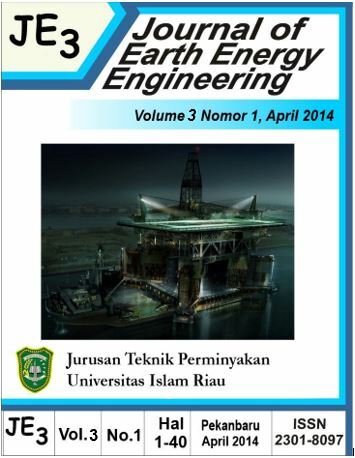 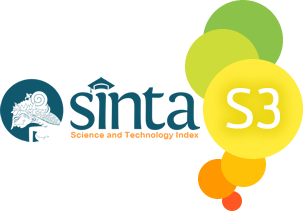 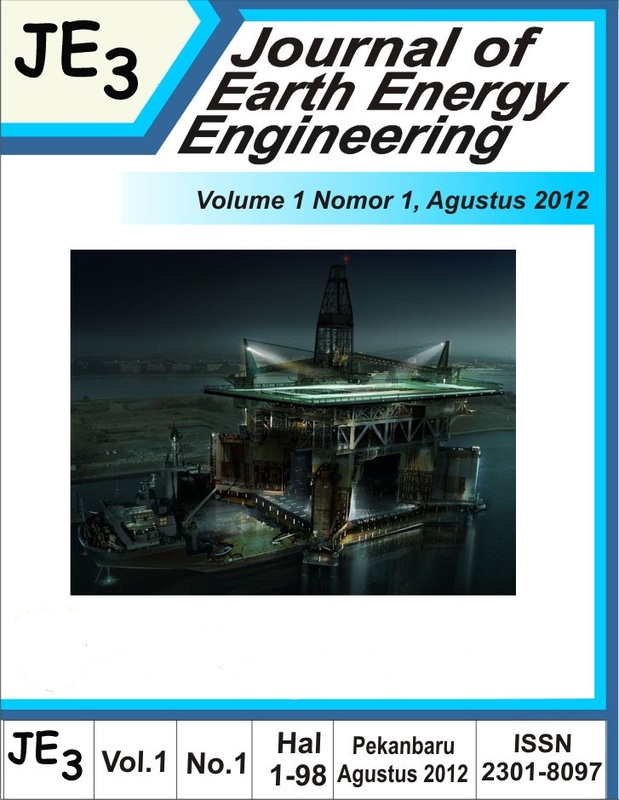 All articles in this issue (5 original research articles) were authored/co-authored by 12 authors from 5 institutions (ITB, Akademi Migas Balongan, Rafflesia Energy Inc, Aera Energy LLC, and Universitas Islam Riau).